Thank you, thank you, thank you iTunes! Thank you for bringing the unabridged version back. Now my collection is complete. Thank you! You finally listened, iTunes! 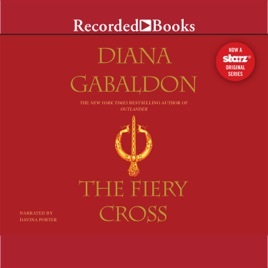 You've brought me Davina Porter's expertly narrated unabridged recording of Diana Gabaldon's, "The Fiery Cross." After a few years of complaining, you've finally listened. 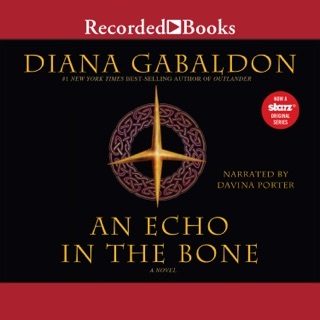 I'm so blissfully happy to say that I will no longer have to check this audiobook out of the library every time I want to listen to it. 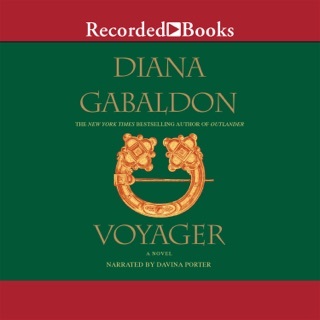 I have been an avid reader of the Outlander series for years now, and the narration by Davina Porter cannot be matched. I've read and listened to these books numerous times, and these characters truly do mean a lot to me. I've watched these characters fall in love, be born, grow up and some I've seen grow old. It's not just Jamie and Claire anymore. Now it's their family and their entire world that I've fallen in love with. With Davina Porter portraying all of the vast numbers of people in these books, she's able to bring my favorite characters to life in a way that no one else can. 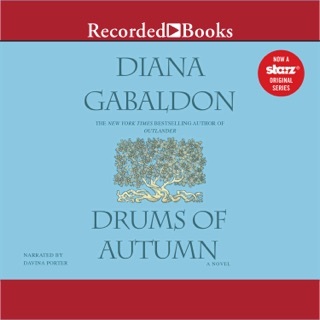 This final purchase will finish my collection of audiobooks for the Outlander series, and I couldn't be happier. 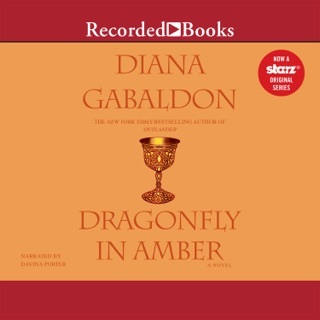 I love Gabaldon's writing style and love Davina Porter's ability to bring her characters to life by voice. I wear my iPod around my house cleaning, folding clothes, running errands, working out, etc…it's a great way to hear her stories when I don't have the time to sit and read her books. 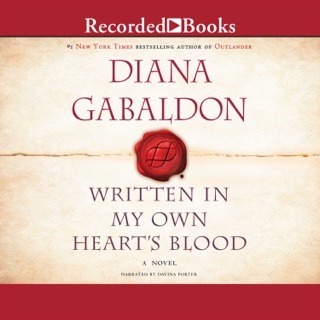 I've read the series but bought each of the audiobooks on my iPod to listen on the go. I love Gabaldon's attention to detail. I feel like I know every sound, smell, feel of each encounter & experience in her stories.